ANYWAY. As always, this is NOT a complete list of April book releases. This is a list of the books I’ve discovered on my voyages through Goodreads that I’m excited about. If I’ve missed any that you’re really excited about, let me know in the comments below!! Maybe you’ve found a hidden gem that I didn’t!! Alright. Let’s dive in. This book sounds grungy, dark and glorious. We’ve got a girl who can speak to the gods and has to save her people . . . but could destroy herself in the process. Then there’s a prince in danger and another boy with secrets. And they have to assassin the king to and stop a war. Tick, tick and TICK! Oooh I am excited for this one! We have a princess wanting to shirk her responsibilities to the crown. But then her father is found dead and now she’s thrust into power. 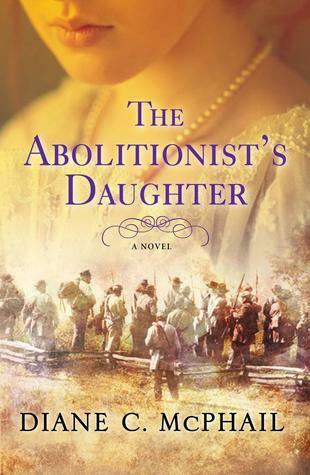 She believes her father was murdered, however, the rest of the story seems filled with court intrigue and politics. Particularly in relation to the outlawing of magic and the fact that our MC uses a soothsayer to help her solve the mystery. 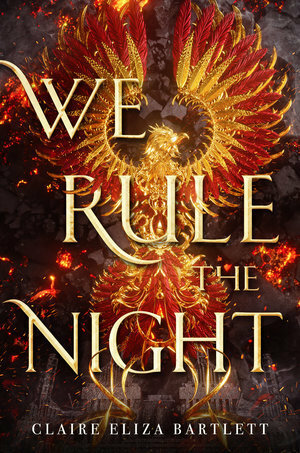 Ahh, this has everything going for it (including a gorgeous cover) and I cannot wait! In this YA fantasy, we follow a girl who is a legend. She’s known as the Viper – an assassin for a rebel group. She’s spent her life avenging what she lost in the royal coup. Now? She’s taking down a bad General. Then there’s a boy, a soldier who’s loyal to the crown and abides by the rules. So, OF COURSE, their paths are going to cross! There’s going to be a bunch of miscommunication, deceipt and who knows what! This is inspired by Indian history and Hindu mythology which is always amazing. I cannot wait to read this! This sounds amazing! I’m so excited for it! 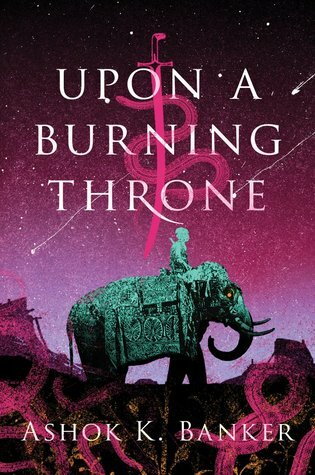 It’s set in an vast fantasy world where the main character is a war orphan who passes the Empire’s tests to be selected to study at the academies. She was a slave but now she’s in the most prestigious academy . . . and facing even more challenges. 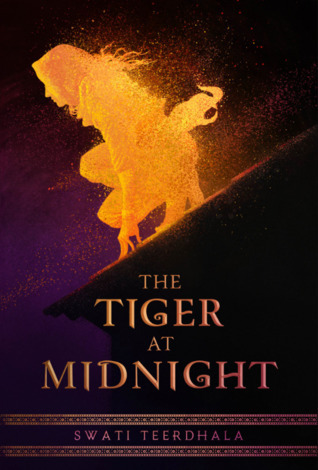 She discovers her ability to use shamanism, an unearthly power; she learns that the gods are still very much so alive; and that mastering her powers could mean more than just surviving school. 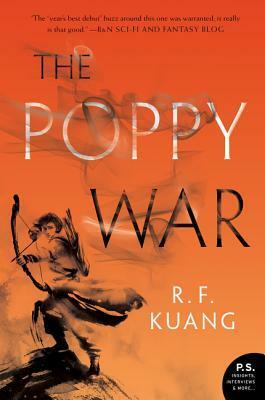 This is set after two grand scaled wars called The Poppy Wars and the characters are concerned that the third is on the horizon. 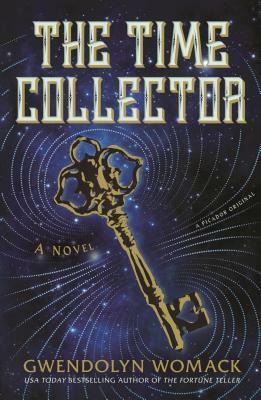 This book sounds like an awesome and sweeping tale, I hope I get around to reading it! This honestly sounds so great. 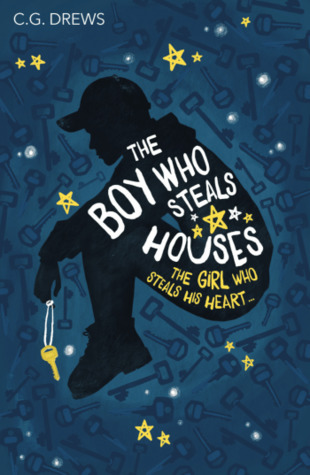 It’s about a 17-year-old factory worker who is caught using illegal magic. Just that alone sounds like a glorious clash of fantasy and steampunk. 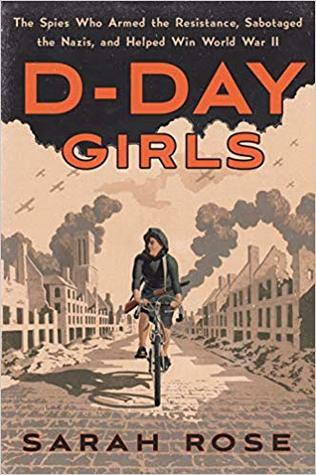 I believe there is some sort of war going on and both girls (the other caught for disguising herself as a boy to be on the frontlines) are told they can avoid punishment if they put their magic to use in a special women’s military flight unit – becoming involved in deadly missions. However, they don’t like each other. So we’ve now ascended from steampunk/fantasy to a feminist, twisty take on Top Gun. That’s basically what I’m expecting – THE EXPECTATIONS ARE HIGH. We cannot deny that the cover for this one looks great at a distance . . . but a little weird up close. NONETHELESS! This is a tale of mages, warring empires and jealous humans. 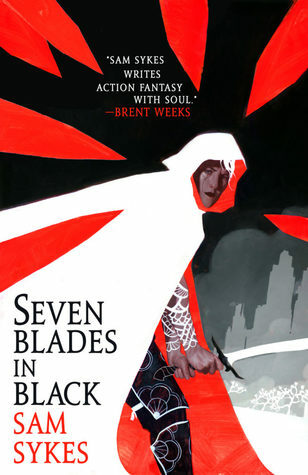 Our female MC (it totally looks like a guy on the cover) is in ‘The Scar” – a sort of dead zone between the empires – ready to do some assassinating. But she’s betrayed by those close to her and her magic is TORN from her (THIS IS EXCITING) and she now awaits execution. Before she is executed, however, she has one story left to tell. Something to do with that, her name and the blade she carries (I believe) might save her life. But the blurb is so vague – quick! go read it yourselves to see what I mean! Now, I love the premise of this plot and am always keen to read things with similar vibes. It’s about a boy who has the ability to touch an object and know about its past. He has a friend with a similar skill who can sense artefacts even if they’re buried deep. His friend suddenly disappears one day and it becomes Roan’s mission to warn others like his friend (as several people with such a skill have disappeared) in the hope of saving them, and hopefully, find his friend too. 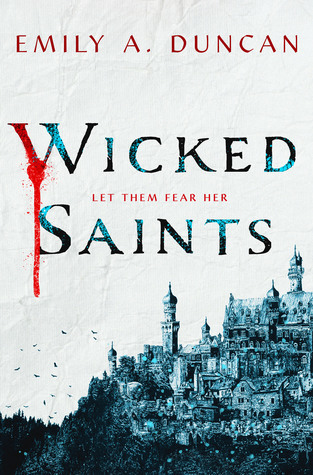 This book begins with a woman who’s convicted of being a mage, running for her life. The only way to survive? Flee to those who actually have magic, to the people she fears. This book is set in a sealed-off city, so our other narrative comes from a masked lady stuck on the outside who wants in. She has powers and she no longer wants to hide who she is. I think this sounds like an epic fantasy – Falling Kingdom vibes? – and I so want to read it! 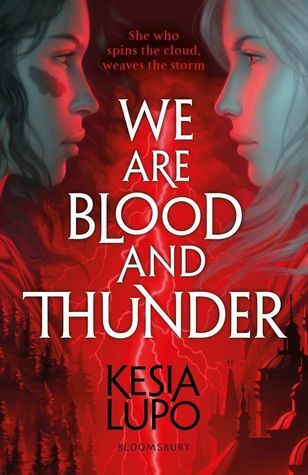 I can’t wait to see how the storylines merge when a magical thunderstorm threatens the city and the two of them need to work together to break the spell. This awesome release is inspired by an Indian classic, The Mahabharata. 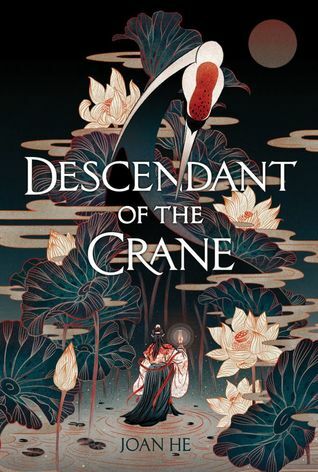 It’s set in a world where demigods and demons live among the people, in a realm without an emperor, with two princes both set to rule but neither proved their worth yet. They have to pass the Test of Fire by sitting upon the Burning Throne. Like gahdkgajgkladg – doesn’t this sound incredible?!!? And the cover?! THE COVER! If the throne deems them unworthy it just incinerates them – WOOSH – just like that. Oh but wait – there’s also a girl from an outlying kingdom who has a claim to power, she’s denied and boom: a war. This book is packed with EVERYTHING. This sounds spectacular. It’s been compared to 1984 and The Handmaid’s Tale which has me SO excited. 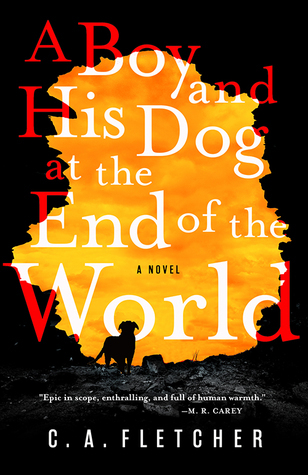 Set in the early 2020s in California, it’s a post-apocalyptic world with climate change and economic crises causing social chaos. Our MC has hyper-empathy meaning she has a debilitating sensitivity to others’ emotions. 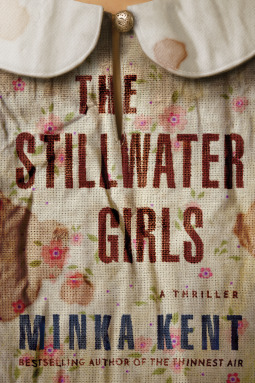 I think this will be SUCH an interesting read and the premise sounds so similar in atmosphere to The Handmaid’s Tale. The title for this one 100% caught me. And then the blurb – OH MY GOD. I implore you to go and read this because HULLO – does this look like a sci-fi? Hell nah it doesn’t, but apparently, it is?!! I’m so curious. The MC seems to live on some sort of remote island, and when a thief steals his dog he goes on a crazy journey to hunt them down and bring his dog back. This sounds AWESOME. Okay, this one straight up caught my attention. And it’s non-fiction – crazy times! But this is basically a memoir done in essays about reaching the point in your life where you’ve ticked all your life goals and should be happy and content . . . but you’re lost instead. I’m so curious to read this, especially being at a point in my life where this feels so topical, always looking forward to a time when everything will be ‘sorted’. I would definitely love to read this! OKAY CALL ME NERDY IF YOU LIKE but . 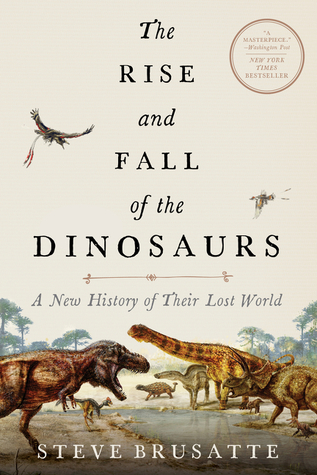 . . don’t lie, you’re excited about a non-fiction book on dinosaurs. The hardback of this is actually already out (it came out last year) but I’m really excited about the paperback’s release. Why? Because the hardback is expensive and I’m seriously lame but I really want to read this. 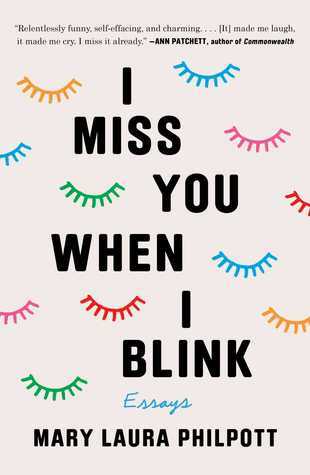 I laugh, worriedly, at myself over my obsession with this book. But *shrug* I shan’t deny my love of dinosaurs. LET US CELEBRATE WITH A ROAR! 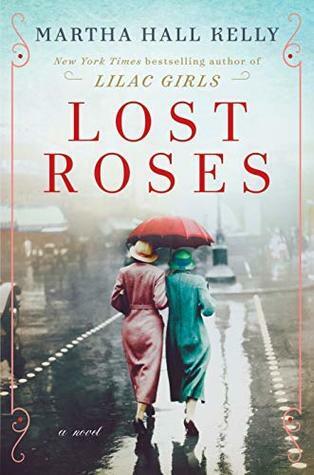 This is a true story about the women who were recruited by Britain’s elite spy agency to sabotage Nazis. I’m basically expecting this to be a true version of Code Name Verity (although, hopefully, less tragic). It’s set in 1942 when the Allies were losing and hope was fading fast. There were 39 women recruited to try and turn the tide and they became saboteurs in France. Half were caught and a third died. So, I guess that means this will be even more tragic than Code Name Verity. Oh lord. I can feel my emotions in turmoil already. This is one of those books where I read the description and KNEW I needed to read it. This is a collection of short stories (yeah, I don’t know what’s happening to me either? A non-fiction AND general fiction section? WHERE ARE THE DRAGONS AT?) about women and how they deal with negative things in their life. Except, Ahern has made this into a fun story filled with hilarious takes on normal situations. I’m talking women exchanging their husbands at the store they originally bought them from, being swallowed (literally) into the ground when embarrassed and so much more. Go check it out!! This is set in 1914, New York. Our MC is travelling to St Petersburg with a friend who is a cousin of the Romanovs (which is the Russian royalty). But then the war begins. DUN DUN DUNNN. We see the MC fleeing back to America and her friend going into hiding. I’m not quite sure exactly where this story will go but it seems we’ll have contrasting America/Russian perspectives about WWI, the Russian Revolution and how people cope with it. I’m down! I don’t know much about Cuban history, in all honesty. Despite the fact that it’s been pretty important. 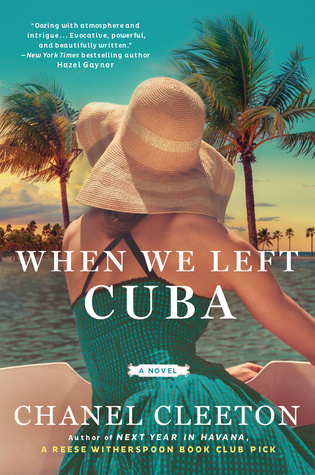 I’ve certainly never read a book set in Cuba during the ’60s so I’m really intrigued about this! It’s about a sugar heiress who lost everything in the Cuban Revolution. She’s recruited by the CIA to get into Fidel Castro’s inner circles – fuelled by her desire for revenge. The Cold War is brewing and our MC is stuck between American and Cuban politics . . . and a forbidden affair. I must confess to not being familiar with Edgar Allan Poe so I imagine some parts of this book would be lost on me. 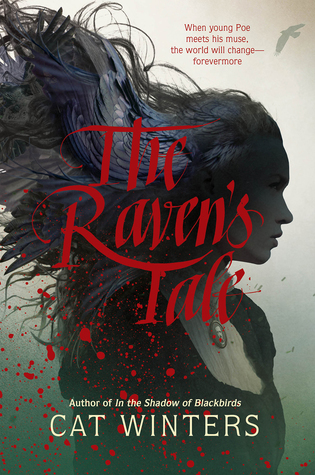 This is a historical fiction retelling following 17-year-old Edgar Poe. He’s looking forward to the life of a student which is just around the bend for him and wanting to marry his beloved. But then a Muse appears to him and muses are known for turning artists down the wrong paths. Truth be told, I’m not sure going onwards from that point where the book is going but I think this has potential to be SUPER interesting. I’m on the fence a little with this one, but simply because I’m worried it’ll be a dense read? This is set during the American Civil War and focuses on characters involved with illegally educating and freeing slaves. I really think its premise sounds interesting and if I stumble across it in a bookstore I would definitely pick it up. I’m hoping I’ll learn something new from this one! I am about two seconds away from ordering a copy of this. 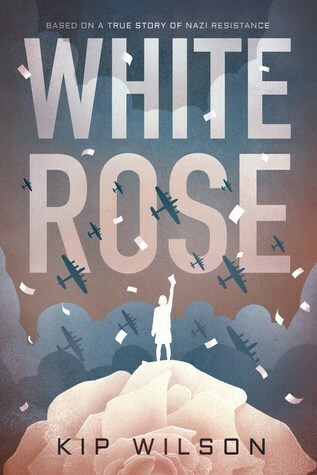 It’s set in WWII, Nazi Germany following a female university student who challenged the Nazi regime as a part of The White Rose (non-violent resistance group). I think this will be inspiring, emotional and a worthwhile read. Now, a year after joining the MC and her brother are arrested for treason and interrogated. I believe this is actually a group I’ve studied before and I think I know the story but I’m really curious read Wilson’s take on it! Another WWII novel! Yay! 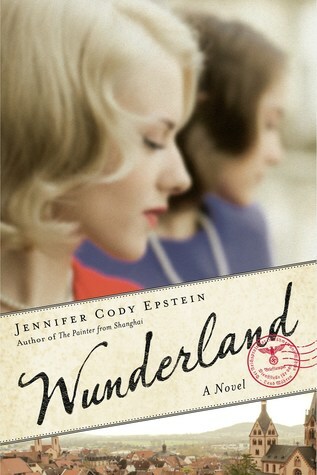 This one is set in Germany in two different time periods, following the one family. In 1989, we’re in the East Village following Ava and her estranged mother, trying to put the pieces together of their life and what they mean to each other. 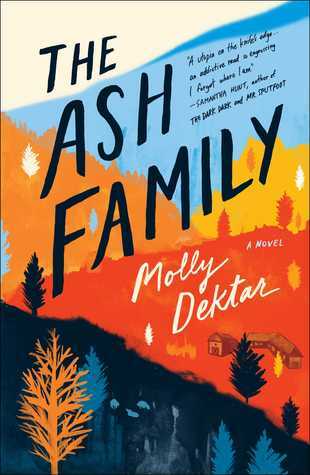 She ends up with some of her mother’s letters when she dies and begins unfurling a dark and mysterious history about her. Meanwhile, in 1933, we following Ava’s mother, Ilse, and her bestfriend as their relationship is tested when one is involved in the Hitler Youth and the other not. I’ve always wanted to read a book that touches on the daily activities of the Hitler Youth (it’s so fascinating) so I’m hoping this book will quench that thirst! Now, this is something that is being rereleased this April (maybe in the kindle version?). I think it re-released in Australia a bit earlier in the year and I read a copy of it sent to me for review. IT IS AMAZING. 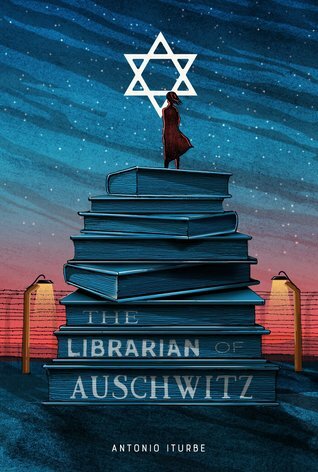 It’s about a girl who was in charge of a secret library within Auschwitz, which is simply crazy and daring. It’s a fantastic read and a real look into the goings-on in these camps, particularly from a child’s perspective. I’m not 100% sure about this one but I think it might be an insanely addictive and emotional read. We’ve got an Australian coming of age story here, following a boy who’s not had the best upbringing or familial support. It’s been compared to some really big books, too. We’re going to see some serious self-growth as our MC, Eli, encounters new and old friends and, of course, a love story. I think it could be a real journey reading this! 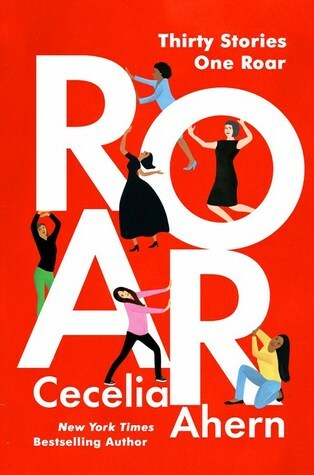 SO THIS IS CAIT @ PAPERFURY’S NEW BOOK!!!!!! Which means we all need to go support her and read because a) she is a seriously (seriously, seriously) good writer and b) the reviews that are already coming in are amazing. I’m so excited, waiting for my pre-order to turn up at my door. This follows an MC with autism who’s been abandoned by every relative he’s ever known. His older brother, Sam, is trying to help them build a new life together and they live in empty houses when the owners are on holidays. It’s going to be one heck of an emotional read and I cannot wait! This sounds super quaint and sweet if a little heartbreaking. It’s a middle-grade novel, following a young girl who’s now living with her aunt after growing up homeless with her dad in San Diego. 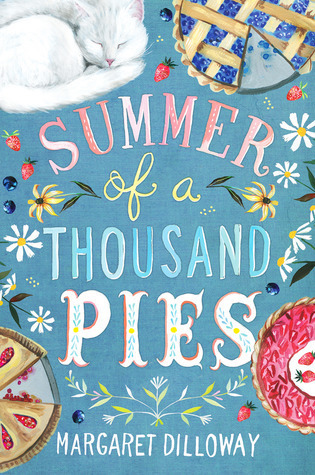 The book is all about her learning to live a normal life and settling in – but the pie shop that her aunt runs starts to fail and she joins her aunt in a battle to save the business and protecting her first real home. This book has an incredibly creepy premise. It’s told from the perspectives of three children who live with their mum and seem like a happy family. But reports of three missing children reach them . . . and the first and middle names, descriptions and birthdays match their own. They don’t get a chance to question their mum before she takes off on a spontaneous work trip but boy oh boy, this has me so intrigued! I can’t decide if I think this one sounds too scary for me (honestly, I’m such a wimp) but it DOES sound good. It’s about three girls who live off-grid with the mother, warned against ever entering civilisation and told of its evils. One day, the youngest sister becomes ill and the mother takes her to the nearest town for help. They never return. The two remaining sisters are left abandoned as a harsh winter approaches . 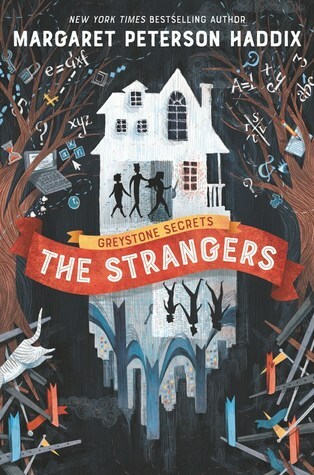 . . until one day a stranger turns up and they begin to discover some shocking secrets to why they’re hiding. It certainly sounds like an excellent thriller if you ask me! With a cover like that, how could I resist looking into this one? 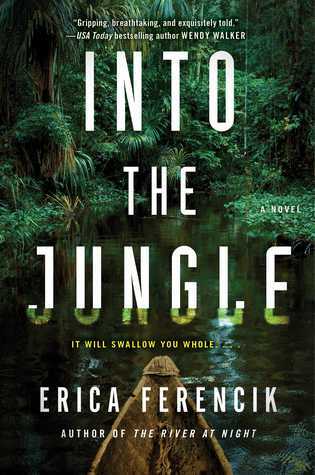 I’m a sucker for a good thriller ESPECIALLY when there’s a physical, survival challenge complimenting the psychological. In this one, we find ourselves in Bolivia with our MC having moved there for a job. The job falls through and Lily falls in love. When a turn of events occurs, she follows her man to an extremely isolated village, tackling the threats and challenges of such a place; crazy wildlife and scary people await her there and it becomes a question of whether Lily can survive there. I’M JUST SO READY FOR THIS. This sounds gloriously creepy. Our MC, Berie, leaves the comforts of her normal live to join and off-the-grid community. She’s lured away by a charming man and soon settles into her new life, working the farms and what not. But as she starts to make friends . . . they also start to disappear. I so want to know what’s happening in this book! It sounds like such a page-turner. I have several of those on my ‘must-read’ list. This month is great for new releases! Such a great list! Such great bookcovers! 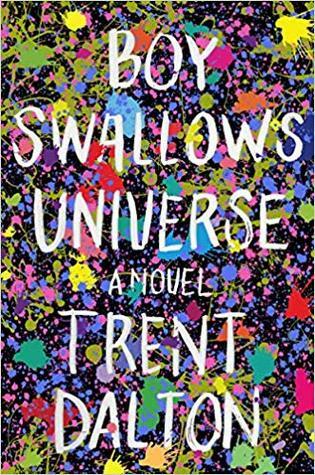 An interesting new cover for ‘Boy Swallows Universe’. Author Trent Dalton lives here in Brisbane Australia, his story is semi-autobiographical and VERY different. Thanks! So many of the covers are super gorgeous 😍😍 I love how chaotic and beautiful the cover for that one is – that’s really cool! 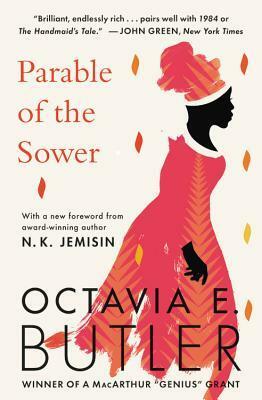 Parable of the Sower sounds so good! Tempted to order it but still have Butler’s ‘Kindred’ to read. There are far too many book and not enough time! It does, doesn’t it!! I’m so tempted by that one as but lord knows I have far too many books already. Your restraint is inspiring!